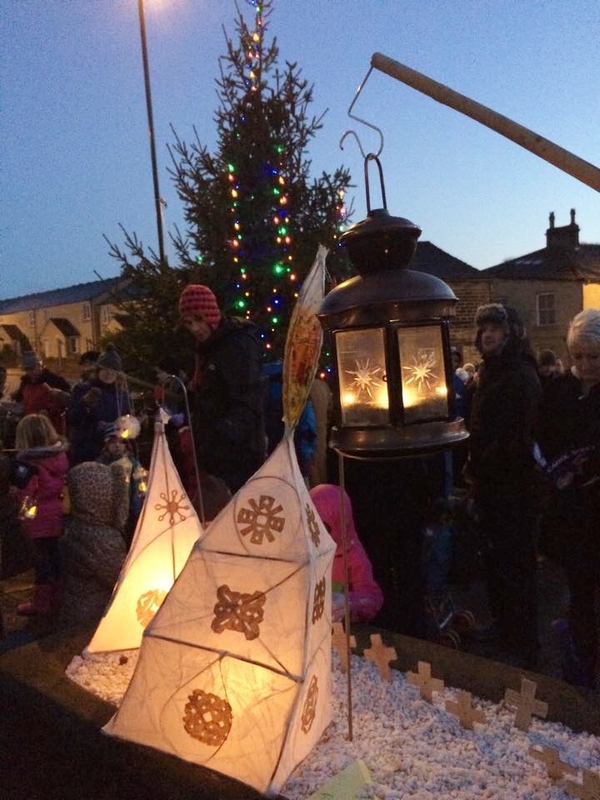 The 2015 Friends of Parkinson’s Park Lantern Parade will be on 20th December 2015 ; meet 3.45pm in the Park for a 4pm start. Invitations and full details will be out in a few weeks time. We will parade by lantern light from the Park to Guiseley Cross and then there will be a programme of carols and singing with Guiseley Brass Band, and St Oswalds Choir. People on the route might like to dress up their gardens on the evening, if it is fine. 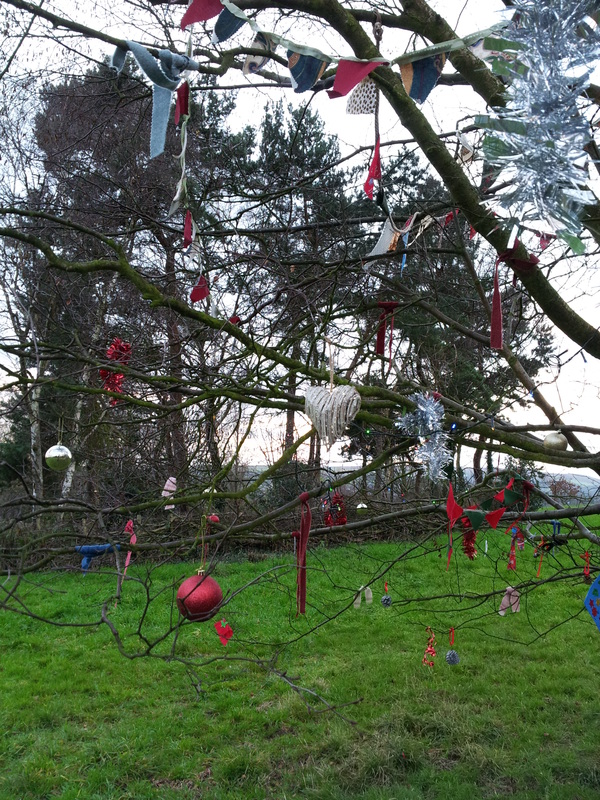 On Sunday 29th November, we will be dressing the Advent Tree in the Park 2-3pm, bring your own decorations. But you are welcome to add decorations throughout Advent. If it is wet, we will take a raincheck on the weather, but the carol singing will go ahead in St Oswalds Church.